Paul Rekret’s book, Derrida and Foucault: Philosophy, Politics, Polemics, is published this week with Rowman & Littlefield. Derrida and Foucault offers a major contribution to the interpretation of these two highly influential thinkers. By tracing the moments where Derrida and Foucault’s arguments converge but also where they deviate, this book fundamentally recasts our understanding not only of these two philosophers, but of the political more broadly. Organised thematically around questions of epistemology, ethics, and politics, this is the only work to bring Derrida and Foucault’s whole oeuvres into dialogue with one another. This book frames a dialogue not only between their works of the 1960s and 1970s but also their works that deal with political questions around liberalism, capitalism and democracy. This book offers the first substantial critical assessment of Derrida and Foucault’s political work and also situates these crucial thinkers in contemporary debates in political theory. Paul Rekret is Associate Professor in Politics at Richmond American International University. 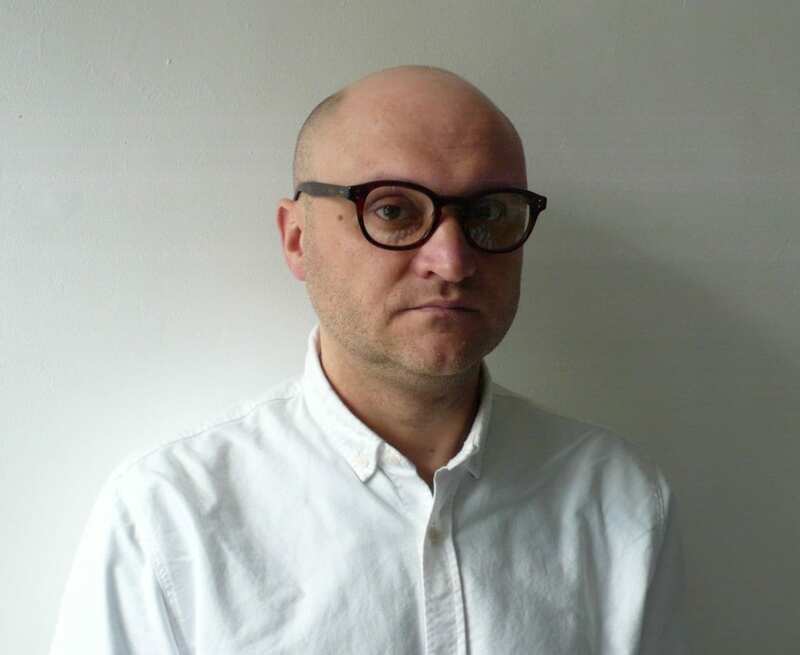 He is the author of Philosophy, Politics, Polemics: Derrida and Foucault and he has published widely on contemporary cultural and political theory as well as writing on popular culture for The Quietus and Cesura//Acceso, among others. He is producer and host of ‘Beholder Halfway’, a series of radio essays airing regularly on Resonance.Extra.